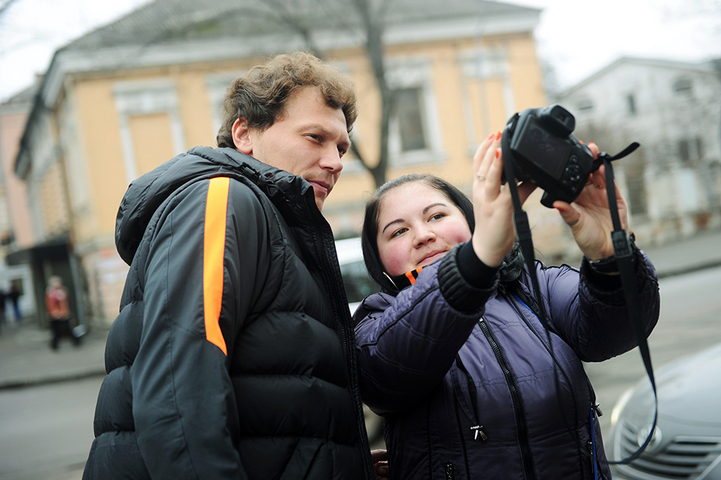 A few hours before the kick-off of Vorskla vs Shakhtar match, the Donetsk players traditionally went for a walk. They enjoyed a morning promenade in Poltava. The players are in a fighting mood ahead of the important Ukrainian Cup Last 8 game. Please be reminded that the meeting kicks off at 19:30.